In the age of Social Media trendsetters and YouTube tutorials for just about anything, the internet is a vast wealth of collective knowledge and experiences, and absolutely should not be underestimated for its usefulness in finding something new and learning about it – so should you use it to buy a Hot Tub? The short answer is – yes! 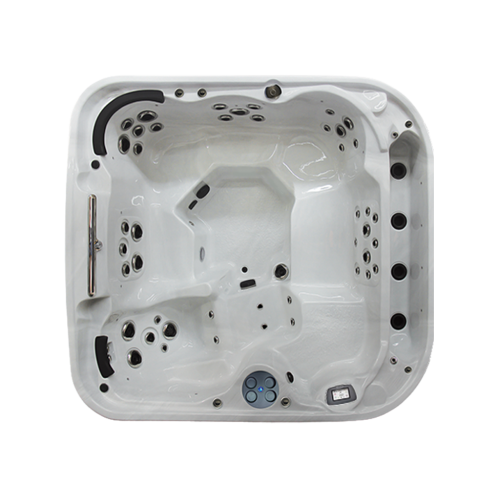 Nothing screams ‘convenience’ more than searching for a luxury Hot Tub from the comfort of your sofa, without having to travel to your local Hot Tub Showroom and hope they have something suitable for you. So where should you go on the internet to find a Hot Tub? It is SUPER important that you choose a reputable company if you are going to buy a Hot Tub from the internet. There are many companies operating solely online that are less than scrupulous, luring customers in with what looks like a ‘good’ deal and a warranty that seems too good to be true – and that’s because in most cases, it is. Most of these companies can offer these incredible deals because they buy cheap spas that break down soon after purchase and have no intention of staying in business long enough to honour any warranty. Sound like a nightmare? Fear not! There are good guys out there selling Hot Tubs on the internet, we promise! The best way to go about choosing a Hot Tub company to buy from is to not get sucked in by pretty pictures of Hot Tubs – study the company first. Look at how long they have been in business, which should give you a pretty good indication of how capable they will be to honour any warranty they offer. Another great feature to look out for is whether the company install and service their Hot Tubs themselves, or contract it out to a third party; if they have their own dedicated service team, it is likely that the company know their Hot Tubs well, and will be able to help you with any issue that you may encounter! 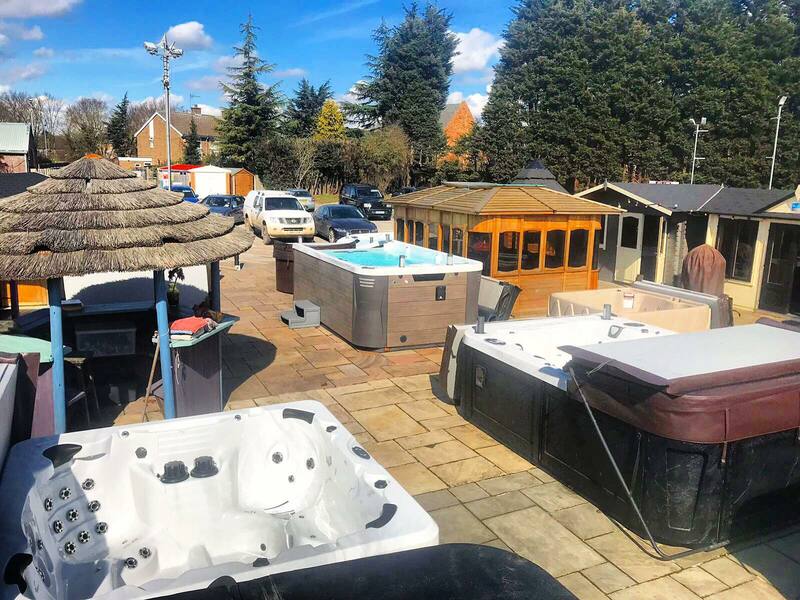 We understand that buying anything online is a big commitment, so we want to make sure you have everything you need to find the perfect Hot Tub without even getting off the sofa. All our Hot Tubs and Outdoor Leisure products are available to view and to buy online right here, on Awardleisure.com. You can also download our Free Buyer’s Guides for help choosing the right product for you, and get advice on all things Hot Tub from our Online Support Desk! Hottubdeals.co.uk was designed with ease in mind – by promoting our exclusive Regency Hot Tub Collection with all-inclusive pricing and easy online finance applications, we wanted to make sure buying a Hot Tub online is as enjoyable as using it! 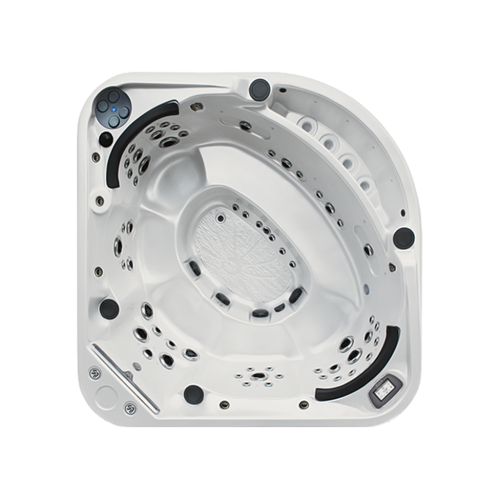 All our exclusive internet-only Hot Tub deals are in stock at our UK warehouse and available for immediate delivery, so you can be bubbling away in your Hot Tub in no time! If you’re looking for a great Hot Tub discount, look no further than hottuboffers.com! Featuring pre-owned and ex-display models, you can pick up a great deal that’s available for immediate nationwide delivery. 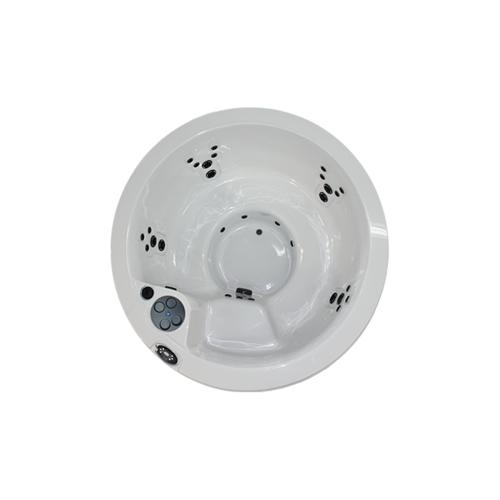 All of the Hot Tubs also come with a 2-year guarantee, so you can be sure that your Hot Tub is of the same quality and standard as our other models on offer. It’s no secret that Hot Tubs are expensive. They are a luxury product for a reason, and for most households, they are a pretty major investment which requires a lot of research. The internet is great for ordering an emergency 5 kilo bag of gummy bears (trust me, they’re out there), but most people would be more hesitant to order thousands of pounds worth of a Hot Tub without first seeing the model in a showroom and learning as much as they could from an experienced salesperson. If this sounds like you, then a good old-fashioned showroom is the way to go! Award Leisure Birmingham is situated in Hall Green, Birmingham. 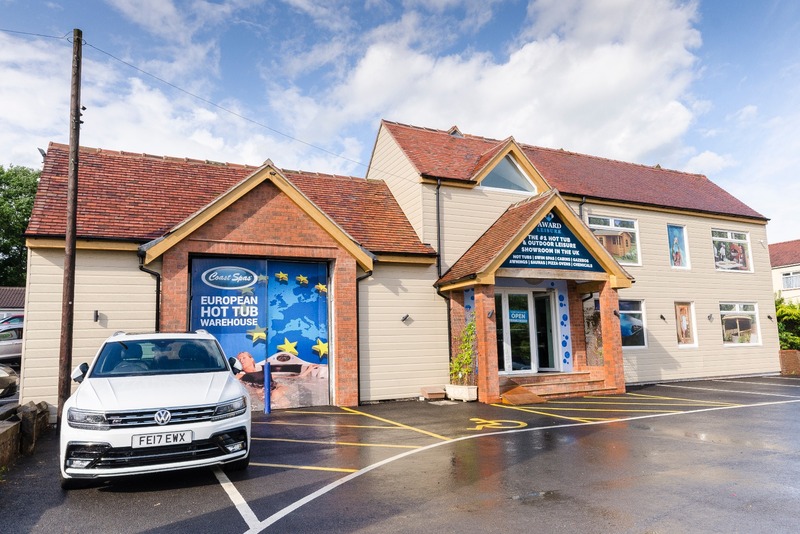 This showroom is well placed for customers coming from Worcester, Wolverhampton and the rest of the West Midlands, being just a few minutes’ drive from J4 of the M42. 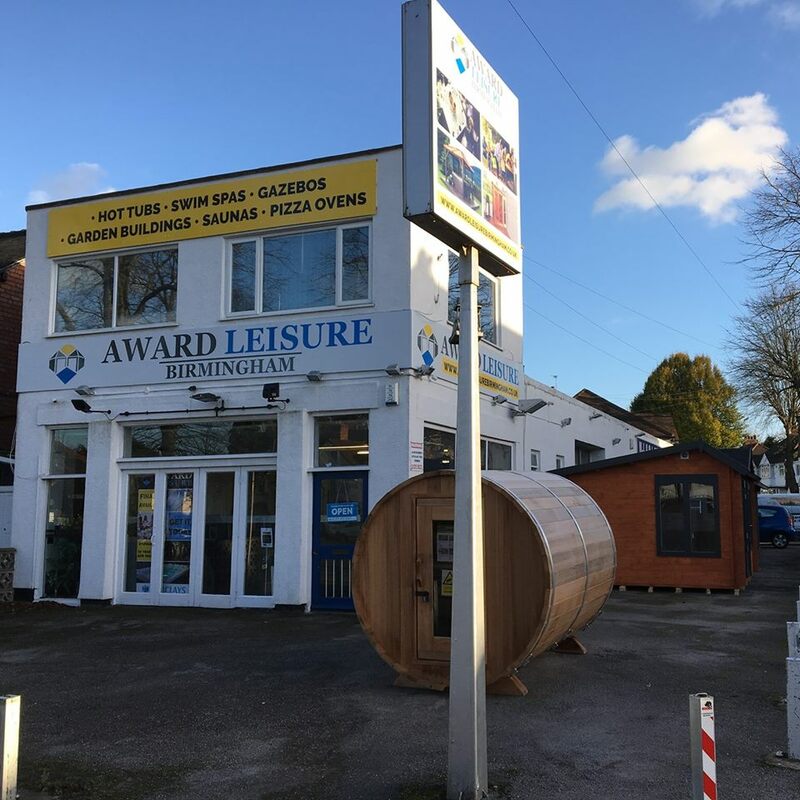 Award Leisure Cheshire is based in Knutsford and is a 10-minute drive from J19 of the M6, helping our customers in the North and North Wales to find their perfect Hot Tub. Award Leisure Cheshire is also a short 40 minute drive from Manchester. Award Leisure Lincoln can be found at Pennells Garden Centre in Lincolnshire, just off the A46 in South Hykeham. This small but mighty Showroom is conveniently located so you can get everything you need for your garden in one place. Award Leisure London is based in St Albans, just off the North Orbital road and 5 minutes from J22 of the M25. Our St Albans Showroom is in the perfect location for any customers living in and around all sides of London and the South East. 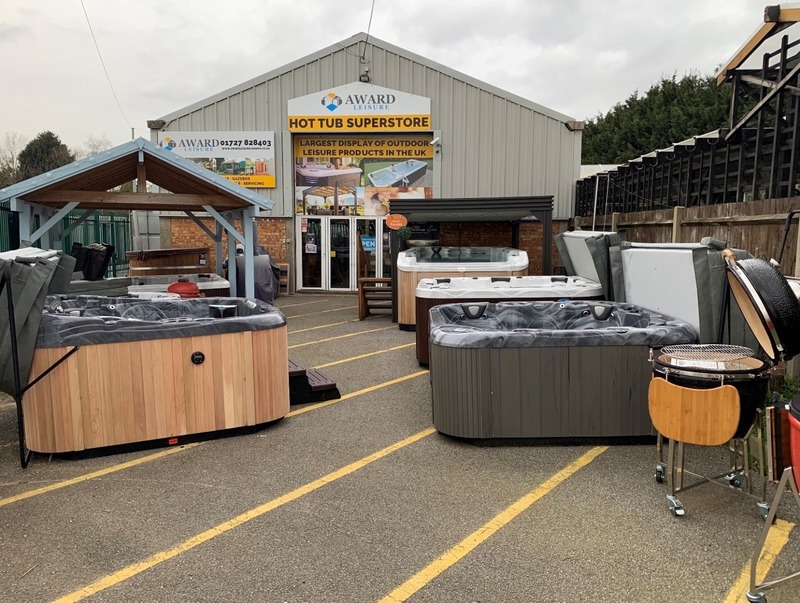 Award Leisure Superstore is our UK warehouse, storing all of our Hot Tubs ready for delivery - but it's also open to the public 7 days a week for you to have a look around! You can find it in Ventura Park Trading Estate in Tamworth, which is a 10-minute drive from J10 of the M42 and the M6 Toll. Award Leisure Warwickshire is our Head office, and the hub of all things Award Leisure. Our flagship showroom is based on the A5 between Dordon and Grendon, being 2 minutes from J10 on the M42. The Showrooms is conveniently located for customers from both Warwickshire and Leicestershire. Deciding you want to buy a Hot Tub is the easy part – it’s important to get everything else that comes afterwards right to avoid disappointment and heartache in what should be an exciting time! If you have any questions, feel free to post a comment below or get in touch with one of our expert Award Leisure advisors at esales@awardleisure.co.uk. Still undecided? We get it! We have put together all our knowledge and experience of over 30 years in the industry to create a handy little Buyers Guide, that we want to give to you – for Free! This easy to print PDF gives you great hints and tips on common questions to ask, things to consider when looking at Hot Tubs and how to choose the right Hot Tub for you. Download yours today!